Let Future Worry About Itself, You Have Enough For Today. F/ 22.0, 1/60, ISO 250. 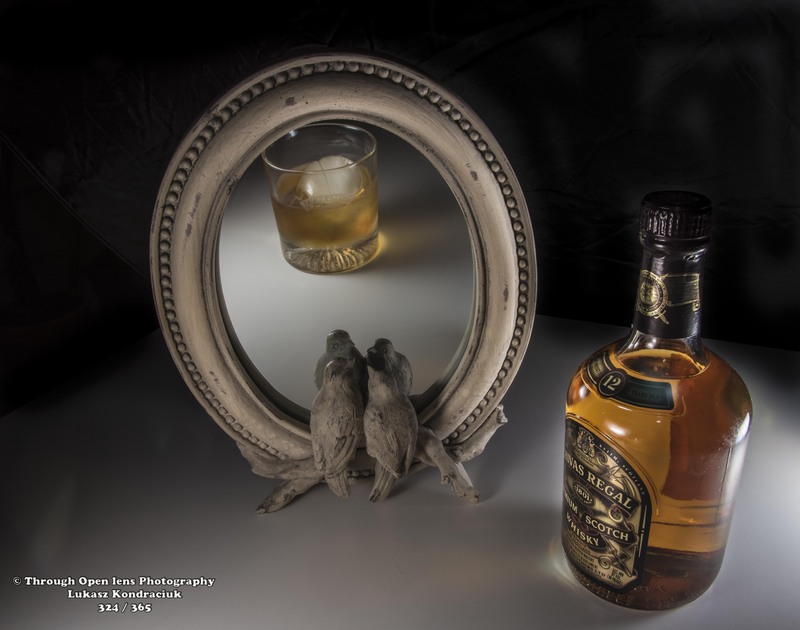 This entry was posted in Gallery and tagged 365, 365 Project, cheers, Chivas Regal, d810, drink responsibly, drink up, drinking, drinking glass, fact, fun, History, joke, lights, mirror, model, night, night photography, Nikon, Photo, Photography, scotch, whisky. Bookmark the permalink.